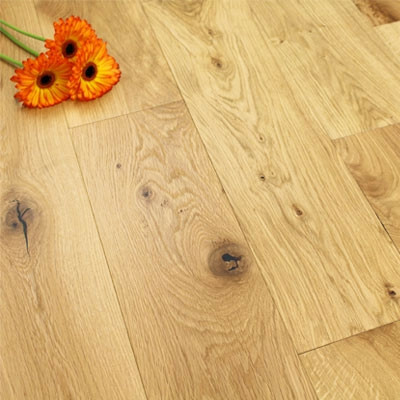 Engineered hardwood flooring is available in the more traditional ‘plank’ style of flooring with either a 1 strip or 3 strip effect, and also in parquet block style (sometimes known as herringbone flooring). 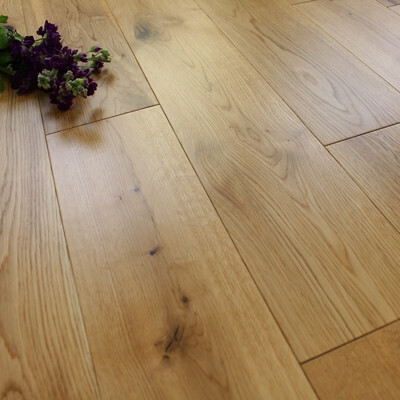 1 strip engineered flooring is the traditional plank of engineered hardwood which has a wear layer of solid wood (of your chosen species) and a base construction to give strength and stability. 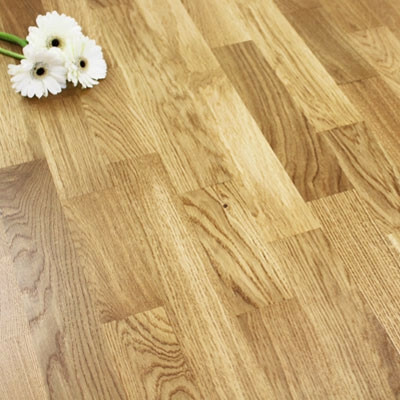 3 strip engineered flooring still has a wear layer of solid wood and a base layer for added strength, but the plank of flooring has 3 strips of hardwood already combined to make installation quicker and easier. 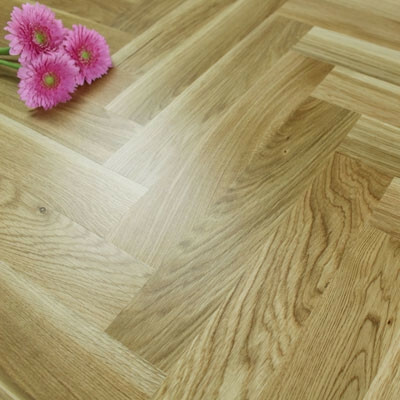 Parquet block flooring is much smaller blocks of hardwood which can be laid to create different geometric patterns. The plank type that you choose is really just a choice between either 1 strip, 3 strip or the parquet block, and it does not determine the colour, grain or texture of the floor. 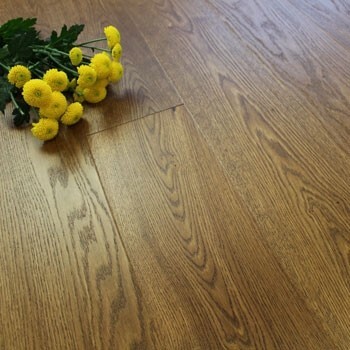 These are separate characteristics of the flooring which are defined by the species of wood, the finish that has been added to the surface and whether you would prefer a click fitting system or the tongue and groove profile. Which flooring style should I choose? When choosing your style of flooring it is simply down to personal preference and the desired effect you are looking to achieve. 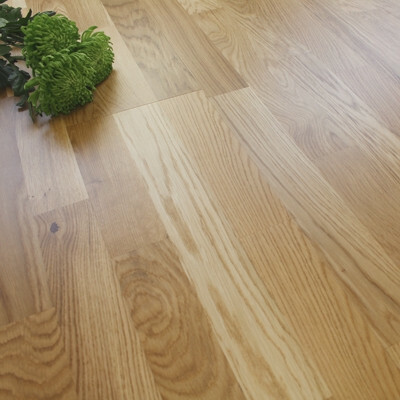 The most conventional style of flooring is 1 strip engineered flooring. 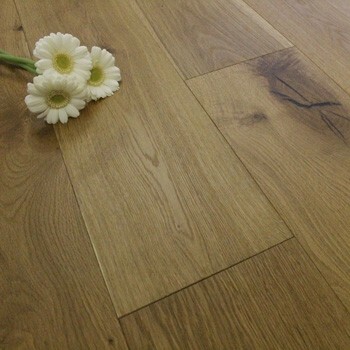 It is by far the most popular choice and is available in a wide range of species of wood, sizes and finishes. This will give you much more choice when thinking about the colour and pattern of your flooring. 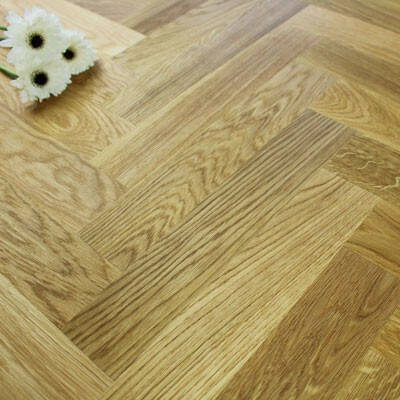 However, if you are looking for something slightly different with more recognisable features, then parquet block or herringbone flooring could be what you are looking for. With these small blocks of flooring you can make beautiful geometric patterns such as herringbone, brick bond or basket weave. 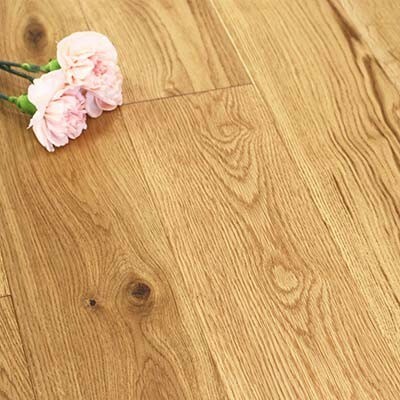 3 Strip engineered flooring should not be forgotten as it already has 3 strips of hardwood bonded together to create wider boards and offer ease of installation. 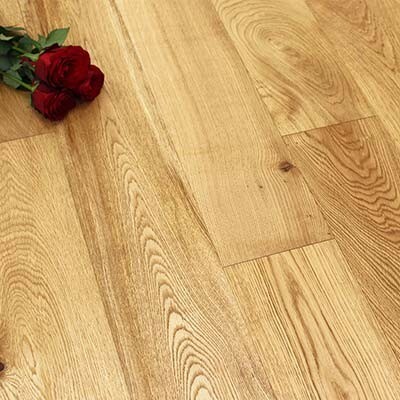 Of course, which ever style of flooring you choose, if you opt for engineered wood, flooring you get a much more durable floor and have the option of being able to use underfloor heating. If you are still unsure of which style of flooring to choose, have a look at our Wood Flooring Guide, which offers more information. 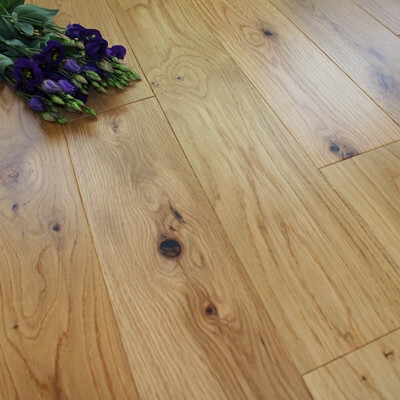 Yes, we have a full range of hardwood flooring profiles in both light and dark wood colours, so you should be able to find something to complement your choice of flooring. We also stock a great range of cleaning products which will help you to look after your hardwood floor. Read our Wood Floor Maintenance and Care Guide for tips on keeping your floor looking fresh and new, and to find out how to avoid unwanted and unnecessary scratches and scuffs to your floor. 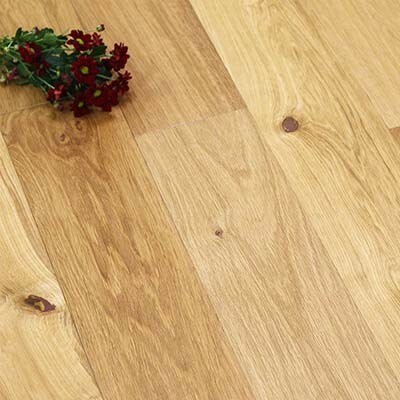 Of course there are alternatives available - if engineered wood flooring is not quite what you are looking for then why not have a look at our range of solid wood flooring or laminate flooring. If you would like to see samples of any of the styles of flooring you are interested in, visit our sample page to order your free samples today. For any further technical advice or help then either contact us or pop into our showroom where we will be happy to help.